Lottie Jade’s sudden burst in the music industry was not a surprise, with her unique voice and incredible fanbase, she is still killing the game one year later. 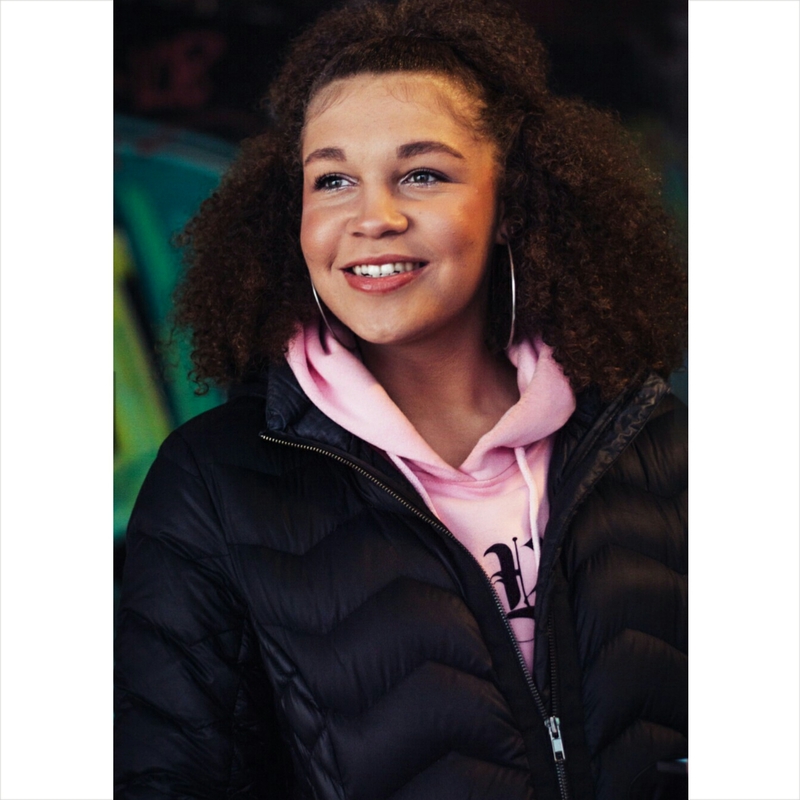 After first performing for classmates in Surrey, England, Lottie Jade’s first original song, ”Oh Well” introduced her to the bigger picture of what being labelled as a musical artist feels like. 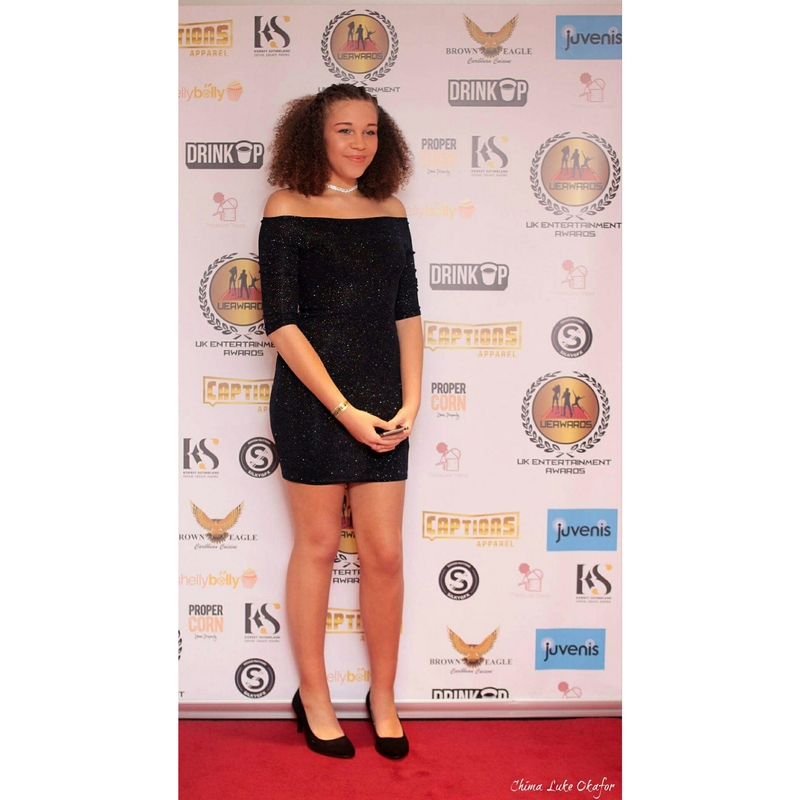 Having achieved over 350,000 views, in less than 3 months, Lottie Jade’s single has been a serious hit despite her having no management or record label help; reiterating her special talent in the music industry. Our first article, on Lottie Jade, highlighted that in 2016 her Instagram following was 15k+ followers. Now, 2017, her fan base has more than doubled, with over 35k+ followers on her Instagram alone, further expressing her sudden rise in the music industry. Her recent feature on Blacks “Loves Me” is another indication of her determination to become more successful despite having her tracks regularly played on BBC 1Xtra. In addition to this, her first single “Oh Well” has achieved 350,000 plays within the past 3 months; despite her having no management or record label to help. Independence is strength. Lottie Jade’s acceptance of external accolades expresses her realisation of how education improved her as a person as well as an artist. Jade was admitted into one of the top music universities in London, ‘The Academy of Contemporary Music,’ which she regards as a huge achievement for herself, family and friends. Furthermore, she will be doing a BA(Hons) Degree in Professional Music Performance, proving her serious attitude towards becoming a better artist. In addition to the increasing amount of ‘‘haters’’ coming her way, she also found frustration towards her efforts into equilibrating college, coursework and a part-time job. Her hectic lifestyle also made it hard for her to ‘write music at times’ and still have sufficient time to spend with her family, especially her beloved little sister. Despite the many obstacles she has yet to overcome, recognition from prestigious musical industries allowed her to ignore the negative judgements, express and present her talents to the world. Being named as one of the ten artists to Watch Out for in 2017 by MOBO; Lottie is determined to become more successful and achieve more. Persistence. All it takes is persistence . You might not see it now but in a year it could all change. Remember that when you want to give up.